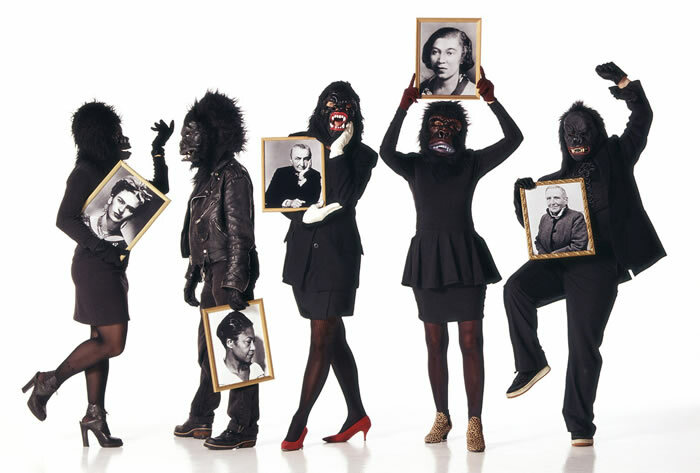 The Guerrilla Art Action Group (GAAG) – founded in 1969 by the New Yorker artists Jon Hendricks and Jean Toche – was the starting point for a trend to politicized performative art. They acted against the rigidity of art institutions, escpecially the Museum of Modern Art (MoMa) in New York. With the Rockefeller family being part of the museum’s board on the one hand and benefiting from the weapon industry of the Vietnam war on the other, the Guerilla Art Action Group saw the mainstream art and cultural institutions as “part of that power structure that was bringing us the war, that was bringing the inequality of genders, of race and so on in this country, of rich against poor…” (Hendricks). With their public actions, theatre and performances they tried to get behind symbolic actions and reach a public beyond the art community. Until today its actions are influencing movements like the occupy movement worldwide. 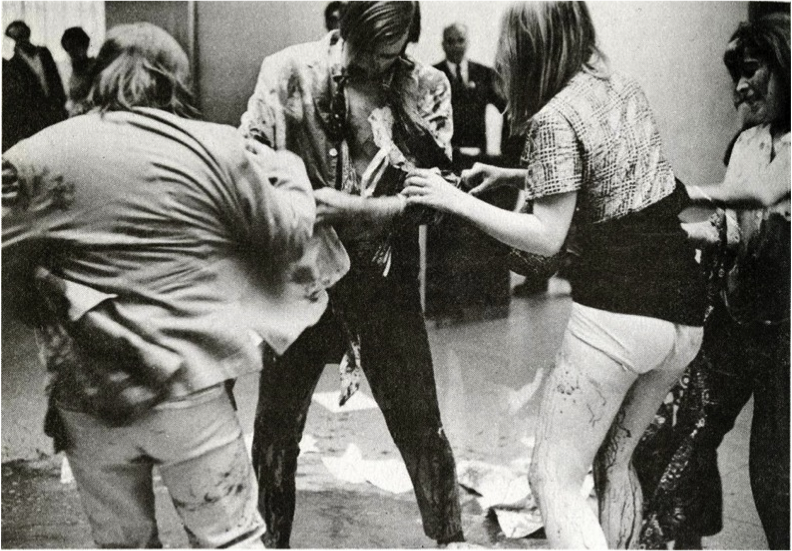 Their main point of protest in 1969 was the Vietnam war: with the performance Blood Bath they entered the lobby oft MoMa with bull blood in plastic bags hidden under their clothes. They started wrestling and breaking up the plastic bags untill they ended up lying on the floor covered in blood. 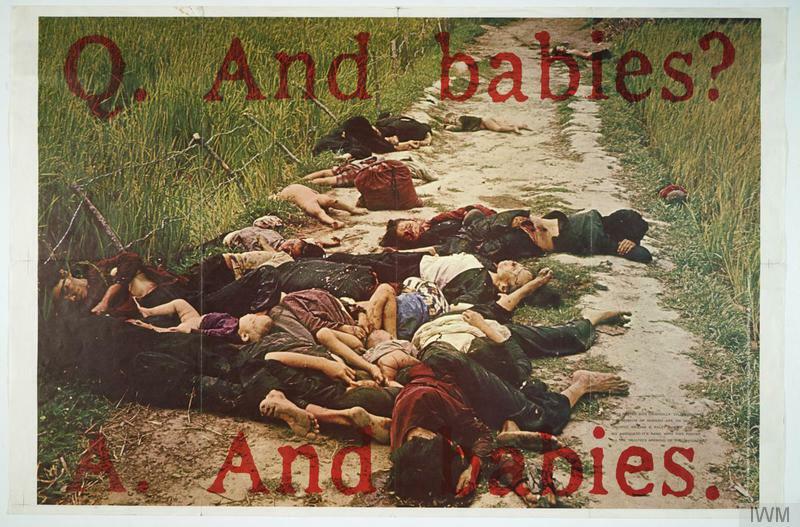 With this action whith which they aimed at forcing the museum to react in any way and expressivly taking the risk of being arrested they eventually achieved a dialogue with the museum’s head leading to a collaboration within which the And babies poster was shown in the museum. With their actions, taking place in the museum and therefore in an institutional space the claimed this space to be a public one, and pointing out the possibility that it can be an artistic space as well. 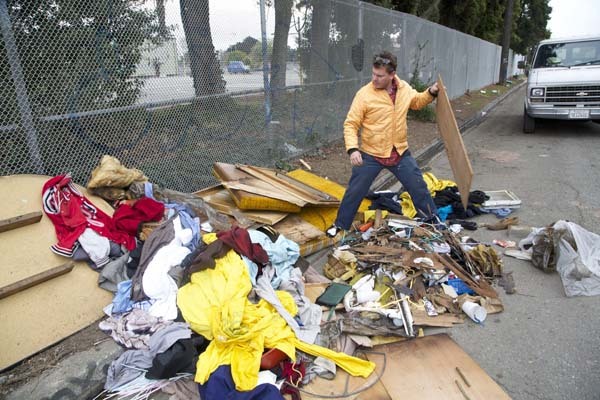 This is one thing seen as innovative about the Guerilla Art Action Group. According to Hendricks artists who see themselves and their work as political and who really want to change something should be available in public discourses. 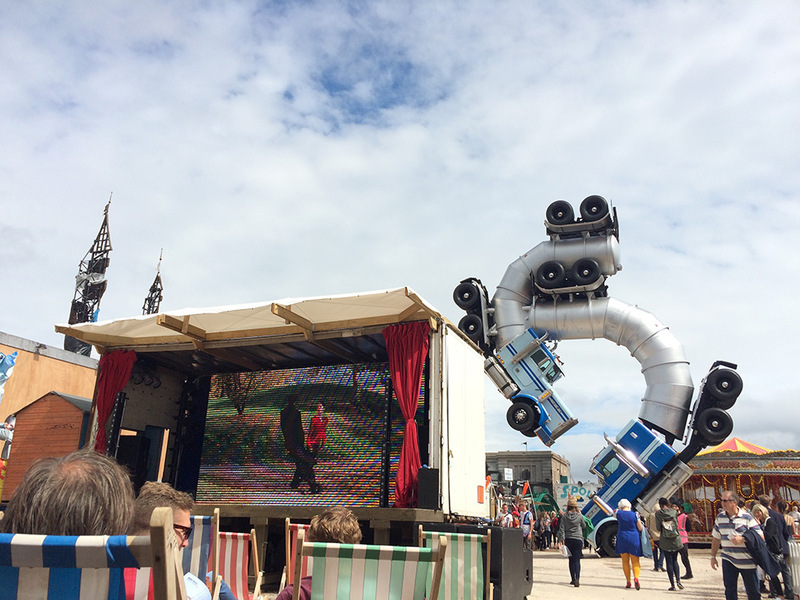 He critizises that people often “avoid participation, avoid taking part in making a statement”. 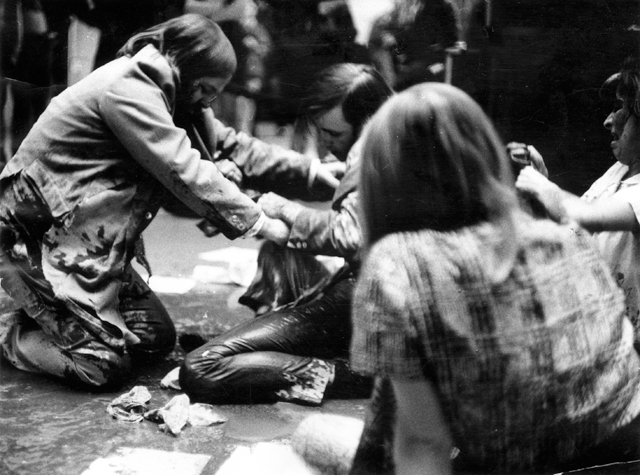 Besides public performances they used written manifestoes to deliver their points. 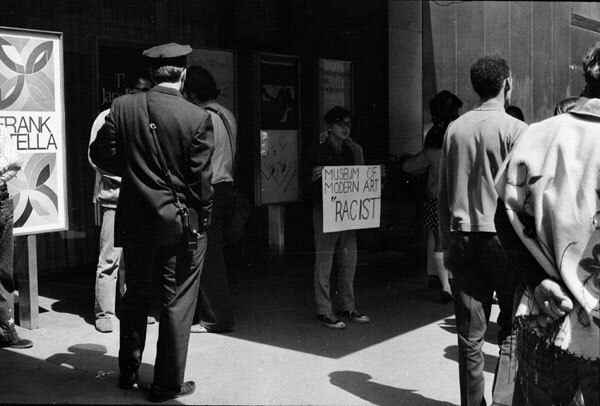 Additional to their resistance to the war they claimed more openness of museums, complaining about the almost nonexistence of black or women artists in the featured expositions of the MoMa. 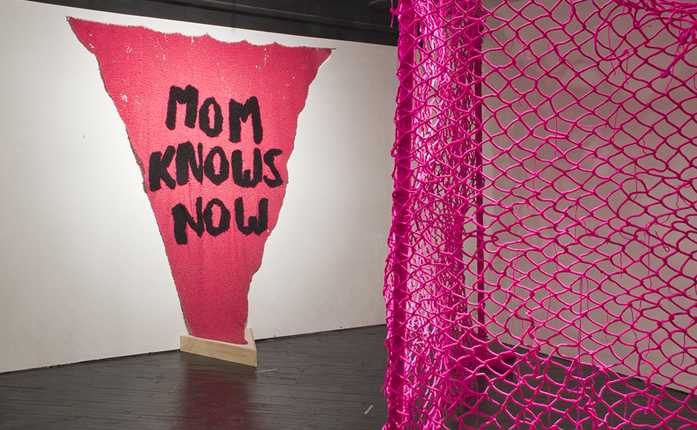 Until today GAAG and its actions are influencing movements like the Guerrilla Girls or the occupy movement worldwide.